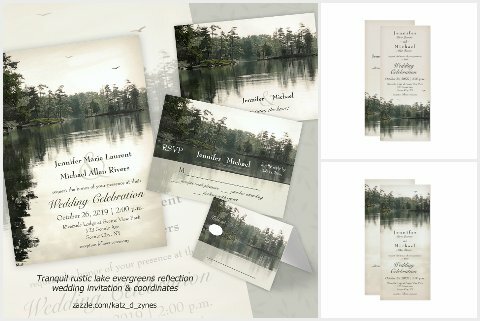 These stylish rustic wedding invitation cards are part of my Mountain Lake Rustic Wedding Collection and feature a peaceful scene under an overcast sky from the point of view of a paddler sitting in their kayak on the water, composed of distant evergreens and rock structures reflected on the surface of a calm, lightly rippled body of water--two eagles or ospreys can be seen flying above the trees in the distance. With a sepia tone and edge vignetting, the image has the appearance of an antique photograph. 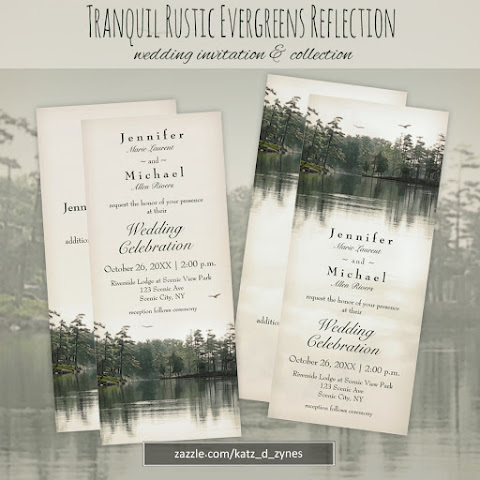 Depending on the design style you choose, you can customize your celebration details either at the top portion of the card over a soft, cream colored gradient that blends with the overcast sky OR at the bottom of the card atop the water's reflection of the overcast sky. 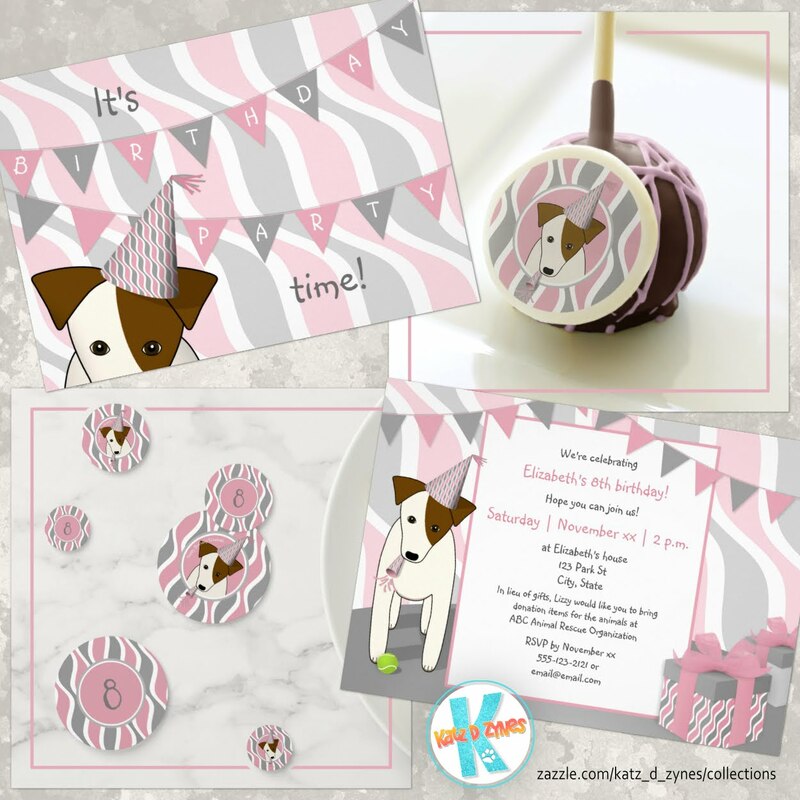 The difficult part will be deciding which design style to choose.